S. Baxter Jones was a Detroit school teacher for over 20 years. He was in a car crash in 2005 and suffered traumatic brain injury. He is severely disabled. Mr. Jones fell behind on his mortgage while waiting for Social Security and his pension to be processed. He wrote to Wells Fargo explaining his situation and had a phone conference with them to discuss a loan modification. Wells Fargo refused to work with Mr. Jones and went ahead with foreclosure, even though he started getting Social Security benefits. He faces imminent eviction from his home (where he has lived since 2002 in Jackson, Michigan). Please ACT NOW! 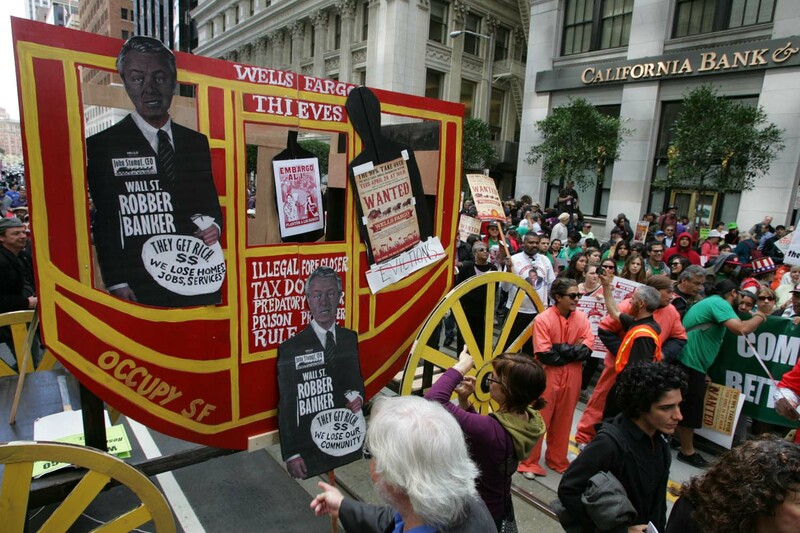 Call Wells Fargo and Fannie Mae to demand they stop the eviction of S. Baxter Jones and work with him to modify his loan so he can stay in his home.